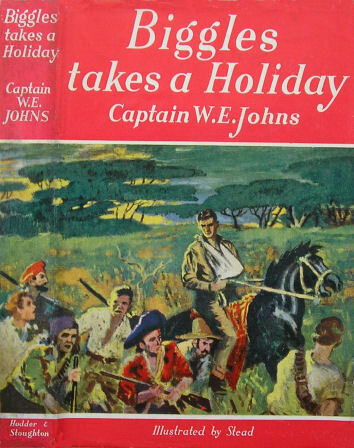 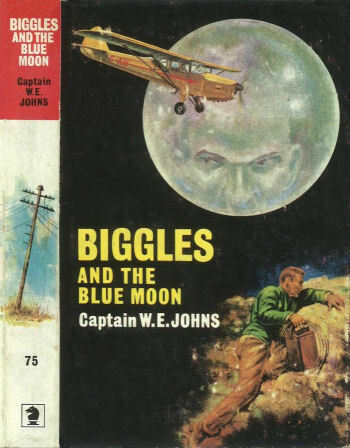 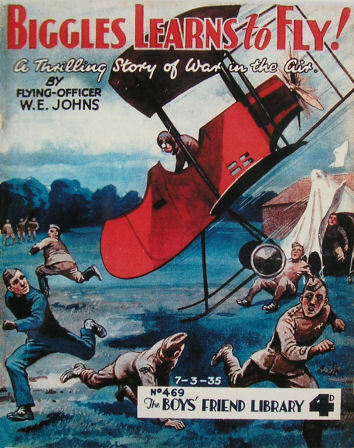 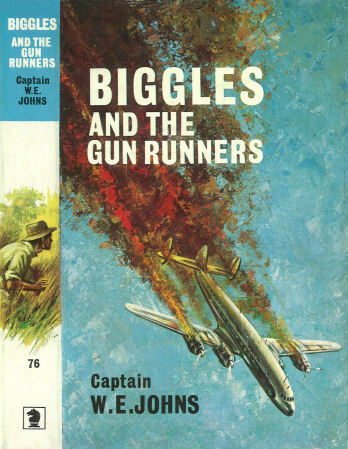 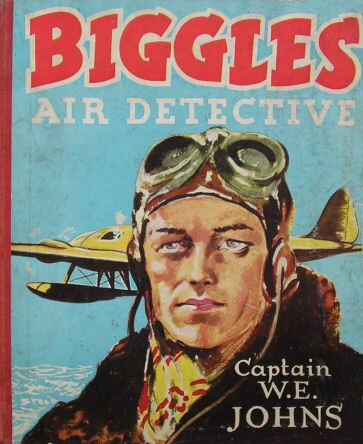 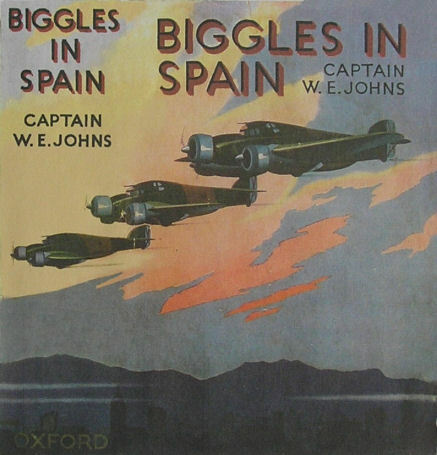 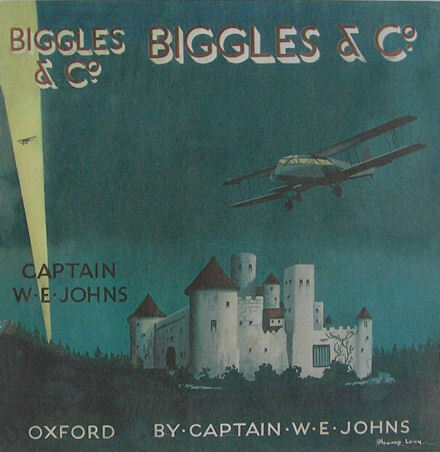 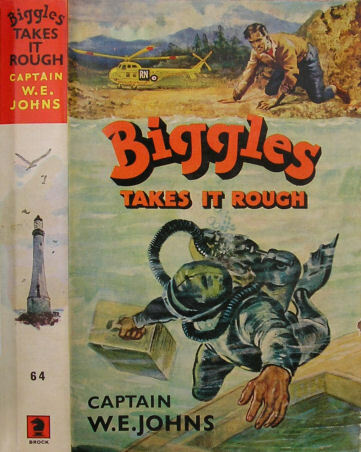 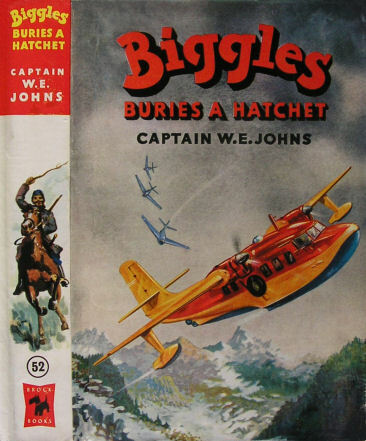 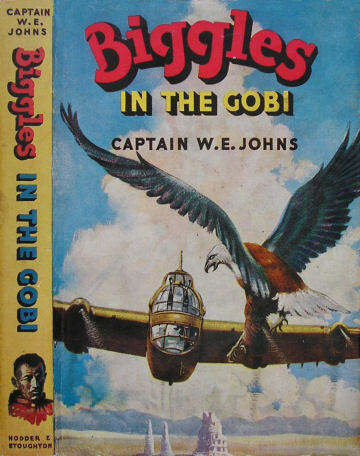 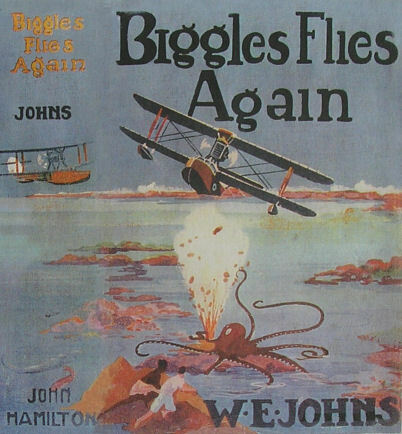 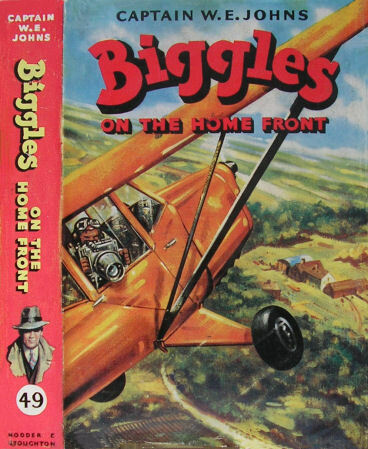 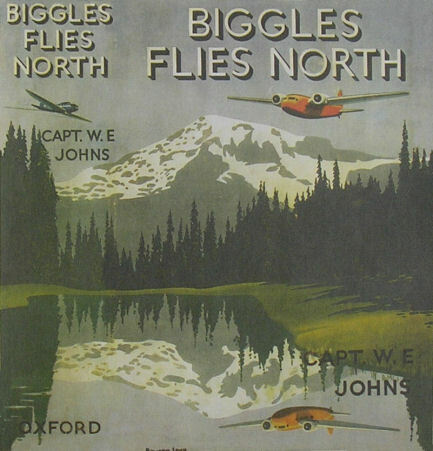 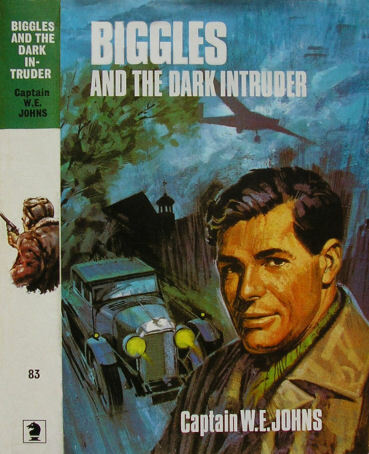 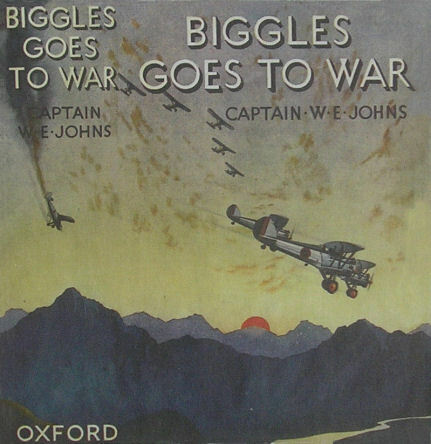 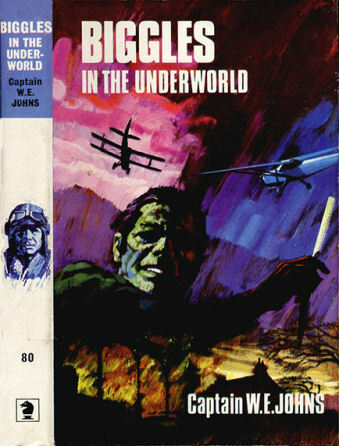 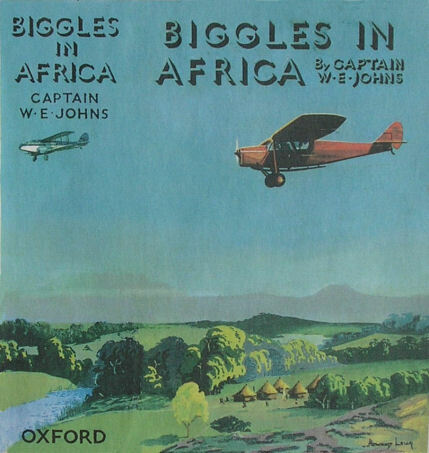 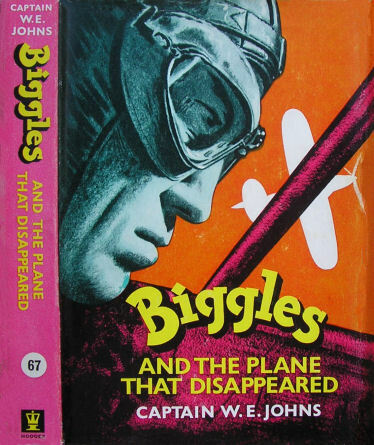 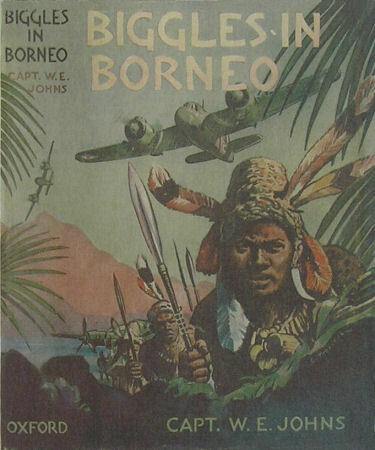 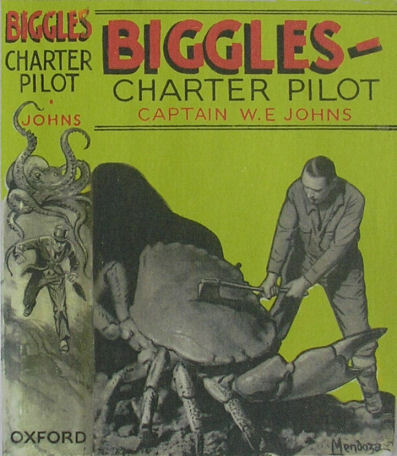 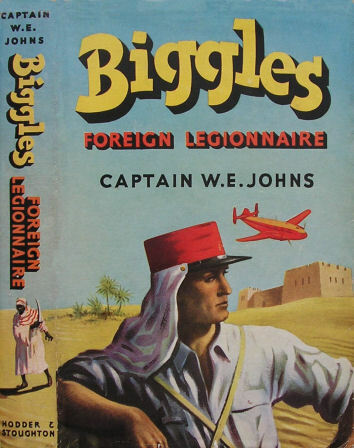 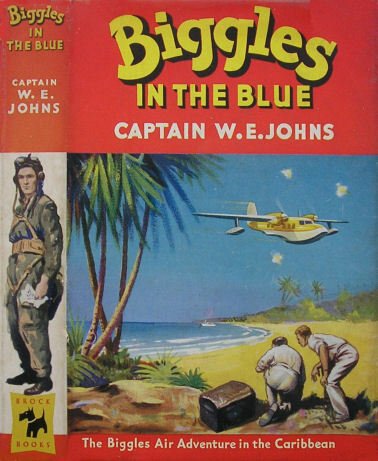 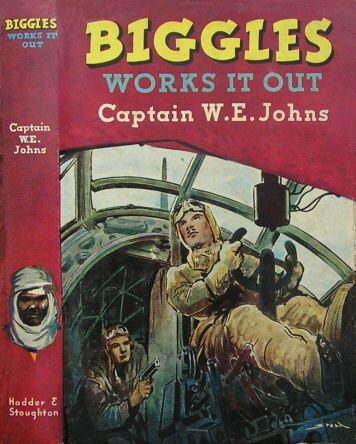 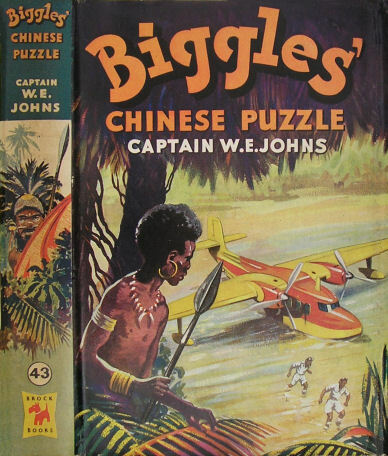 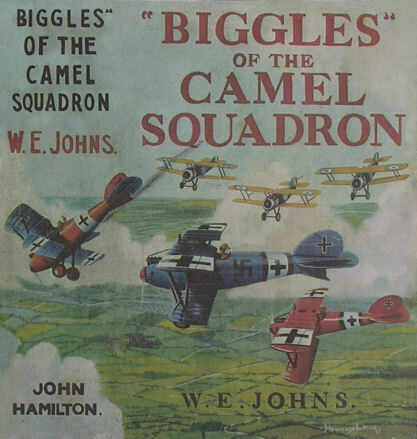 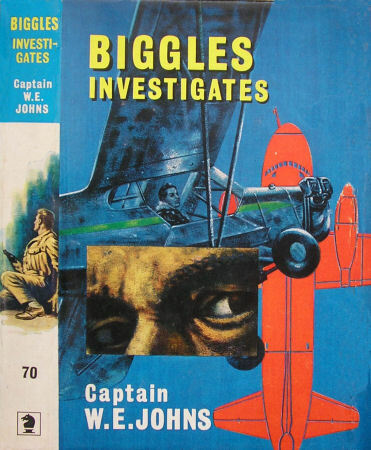 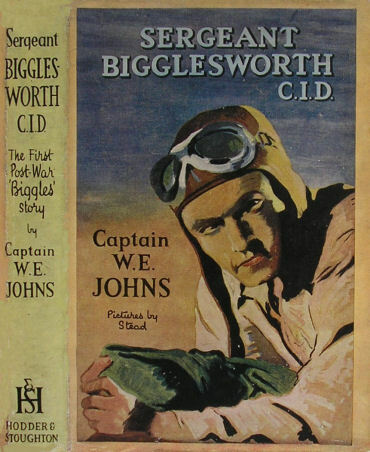 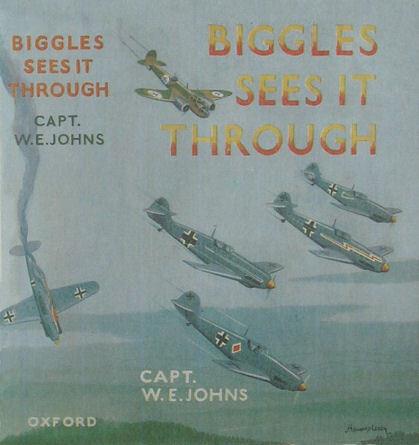 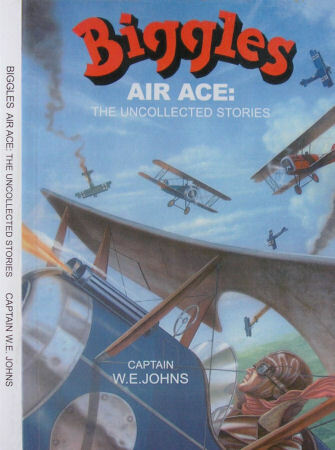 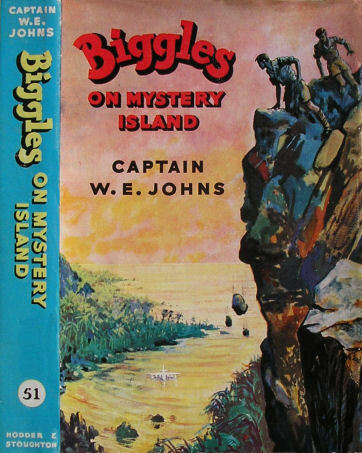 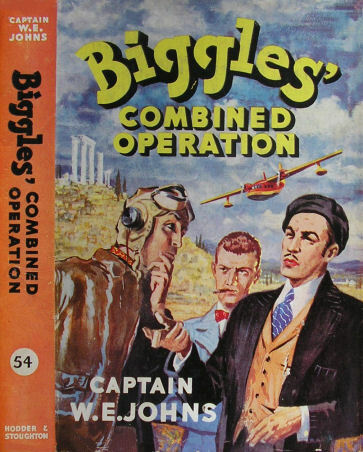 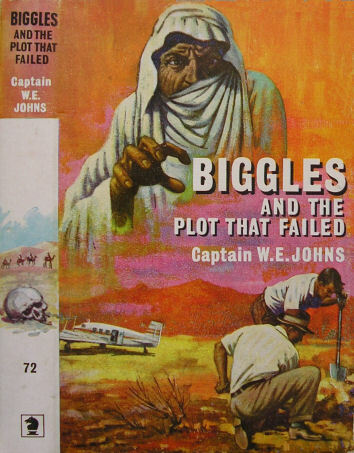 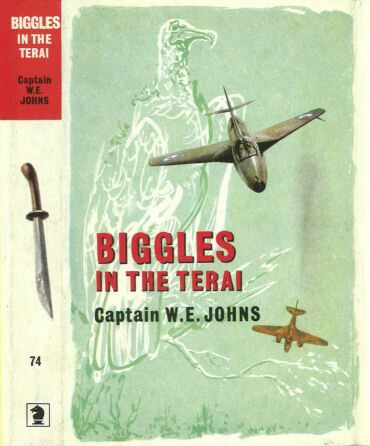 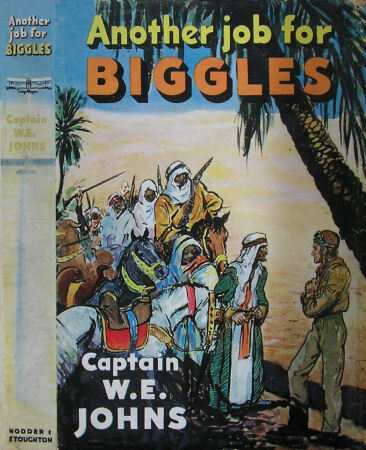 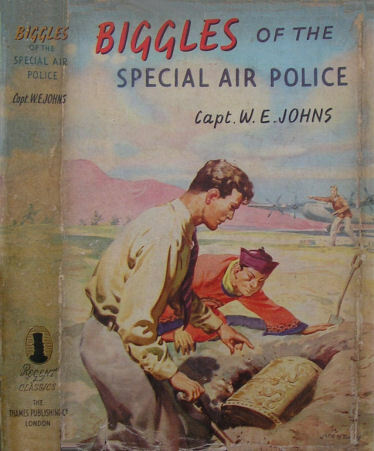 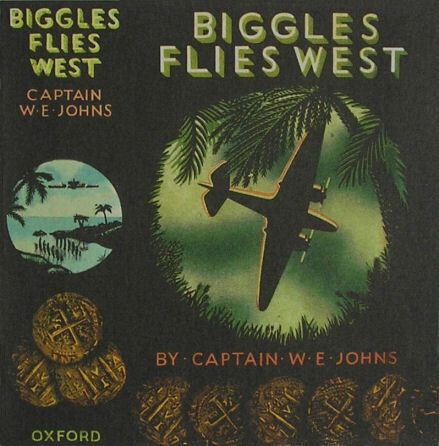 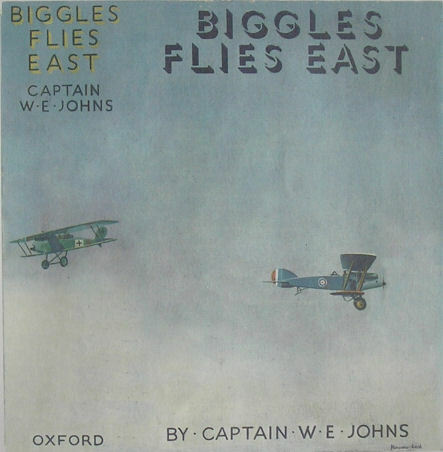 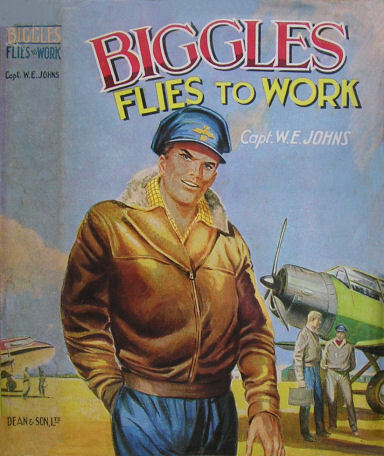 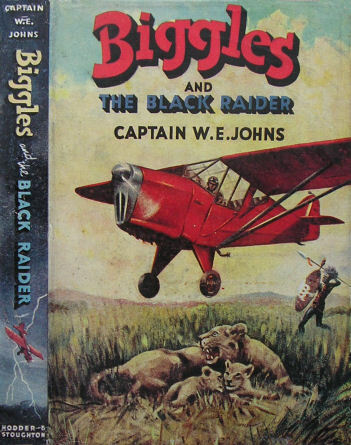 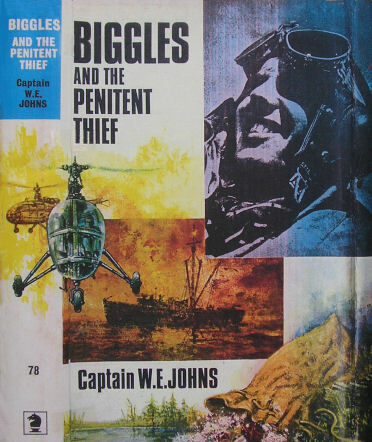 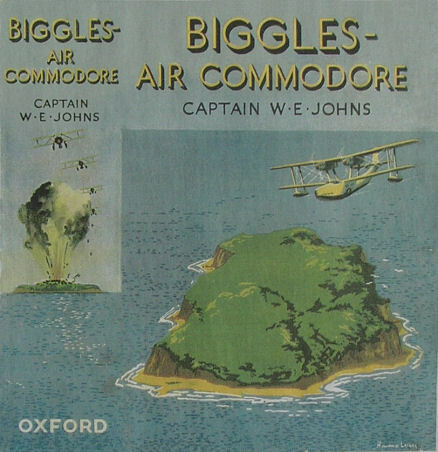 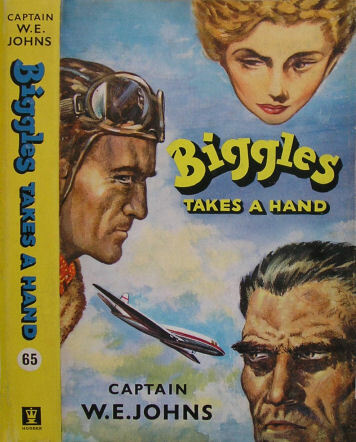 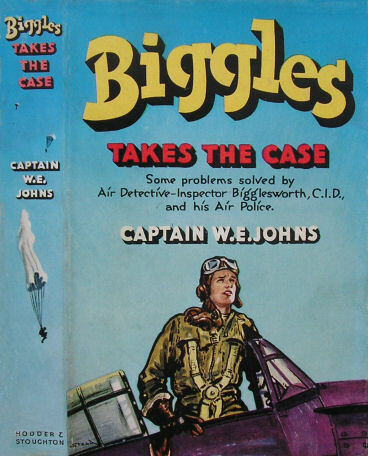 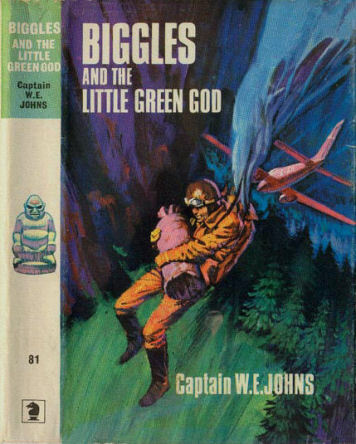 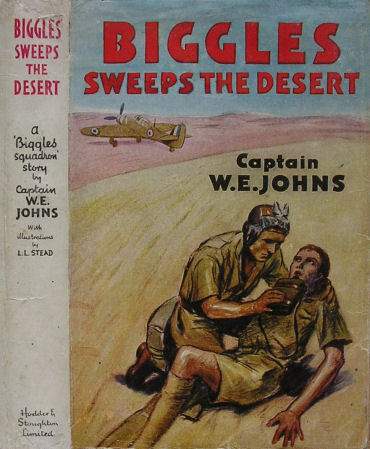 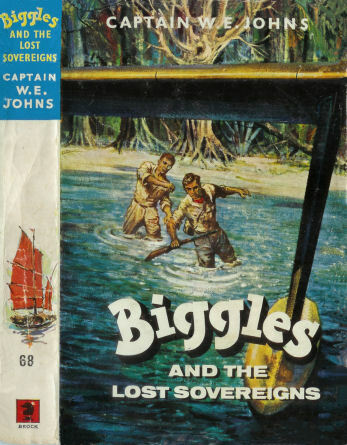 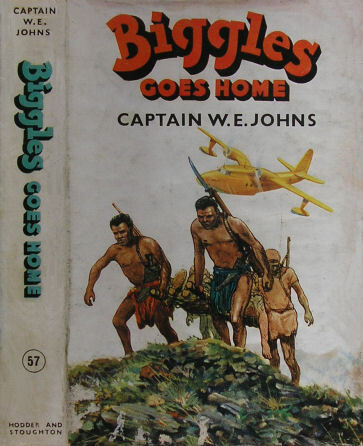 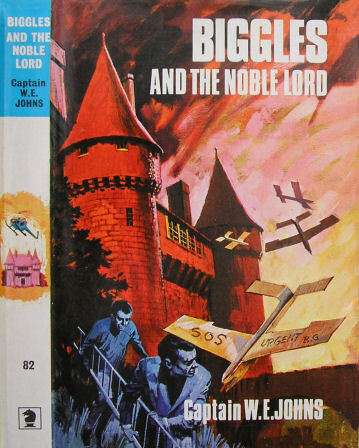 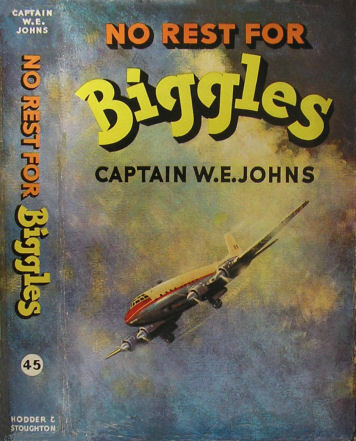 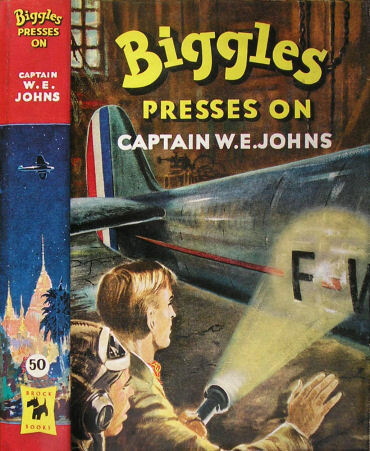 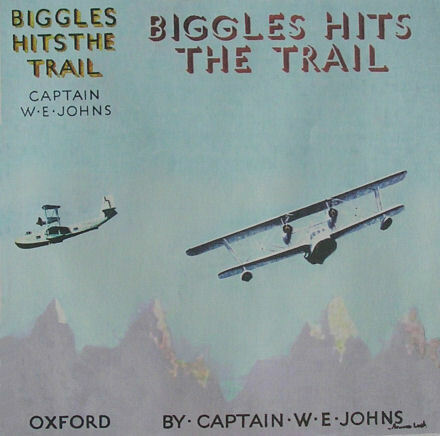 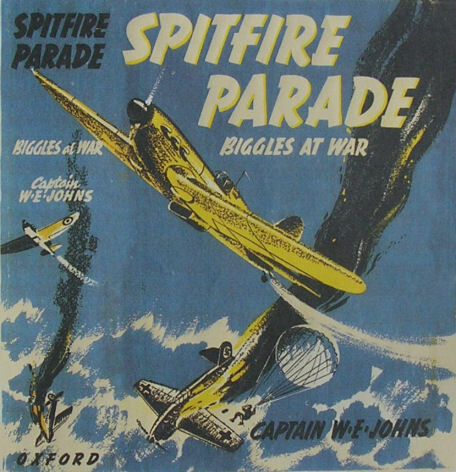 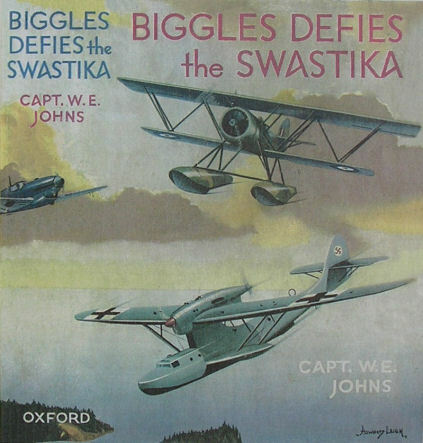 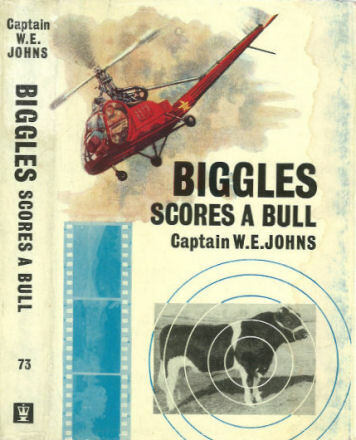 "BIGGLES PIONEER AIR FIGHTER" ? 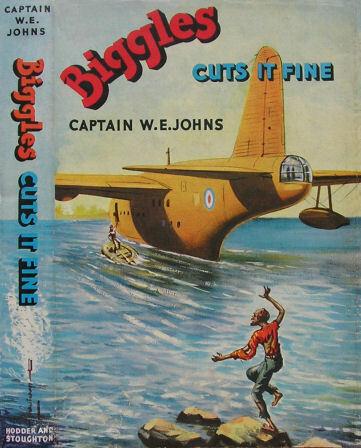 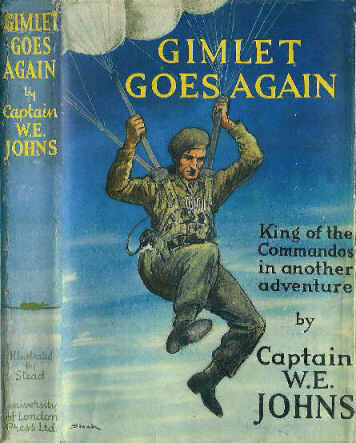 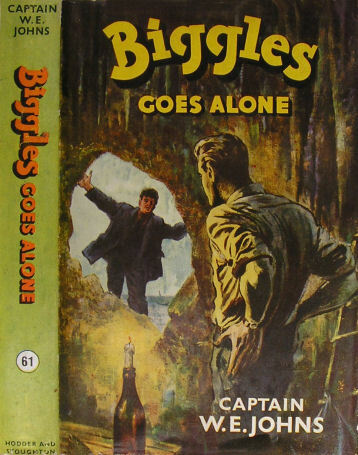 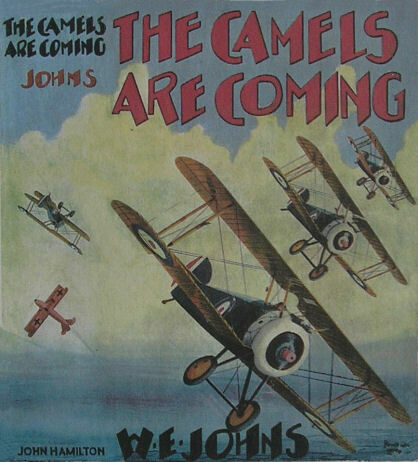 This complete set of near perfect cover images on this web site would not have been possible without the generous help of two W.E Johns collectors and experts - Richard Whittle and Simon Lawrence. 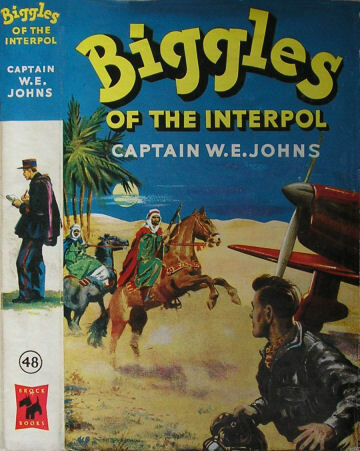 The copyright in all of the images belong to the original publishers and artists. 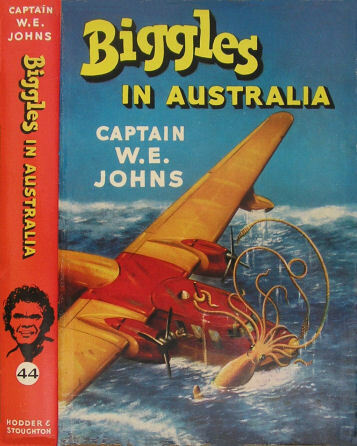 The copyright in all of W.E. 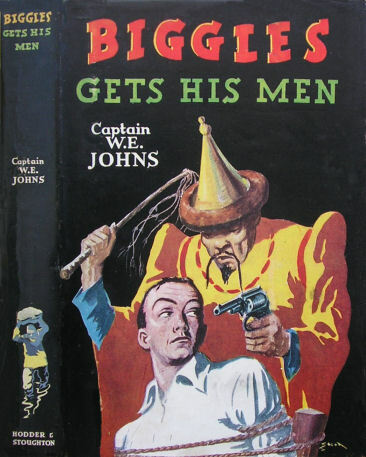 Johns work is owned by the estate of W.E. 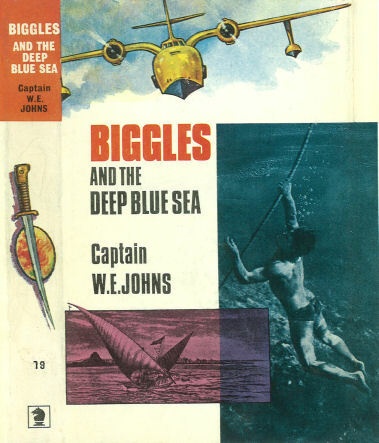 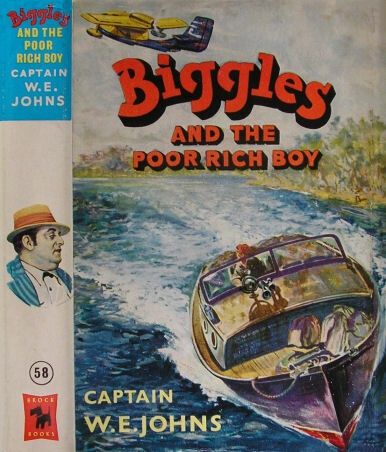 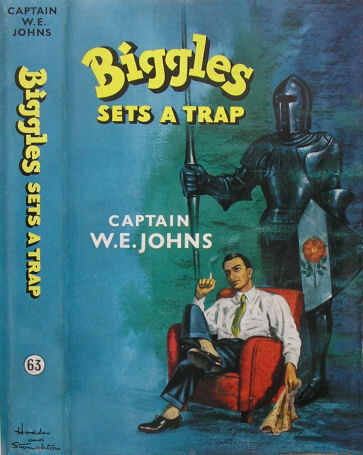 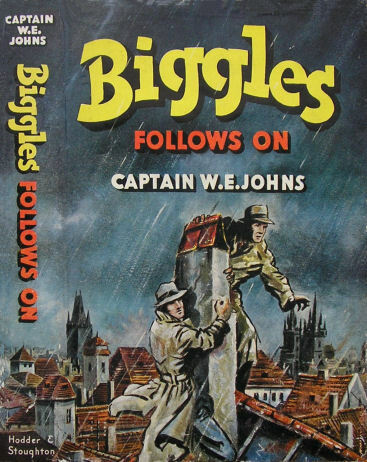 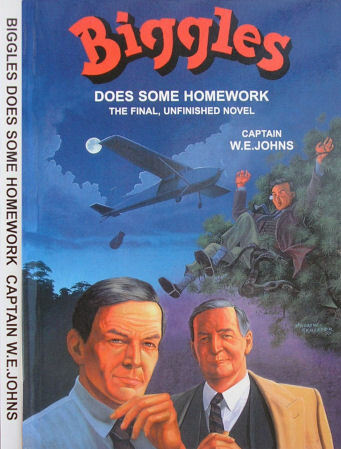 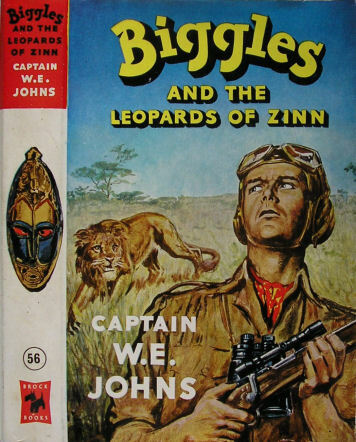 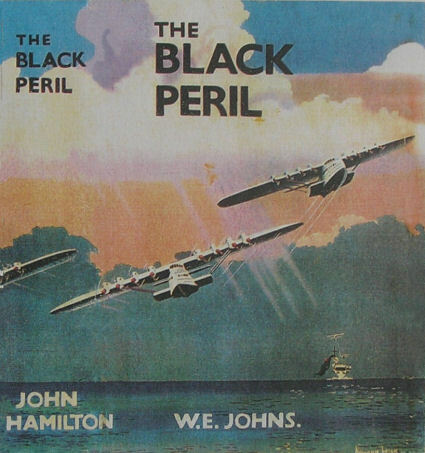 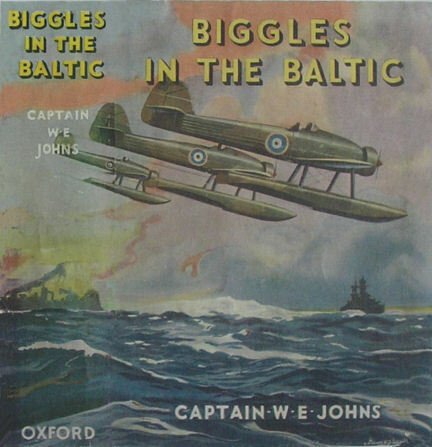 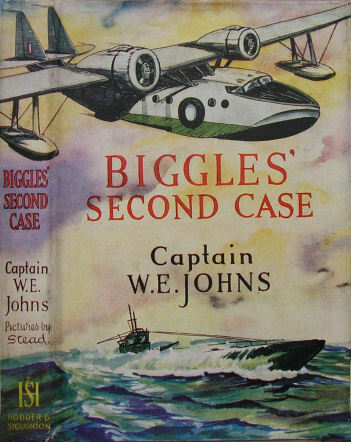 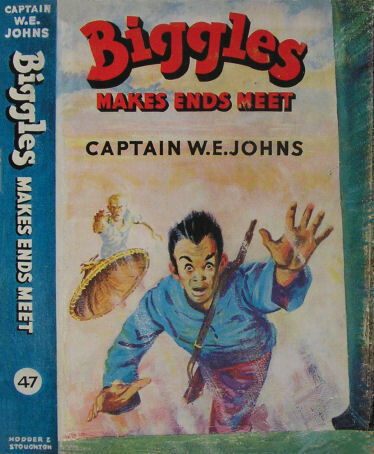 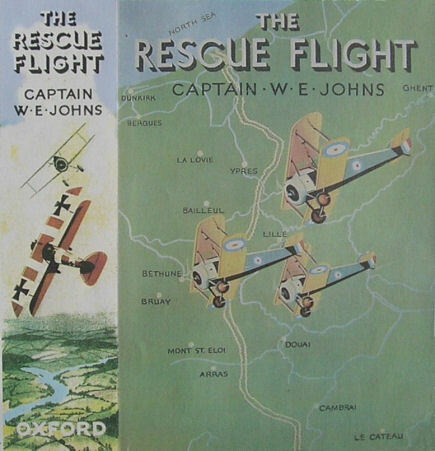 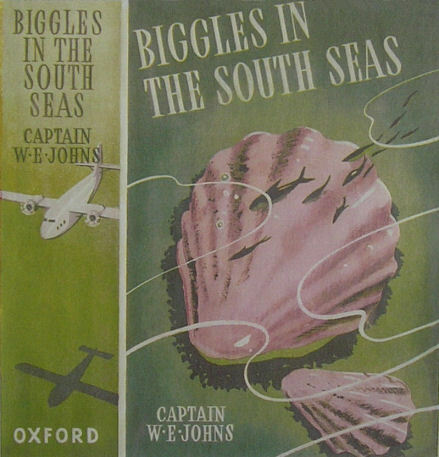 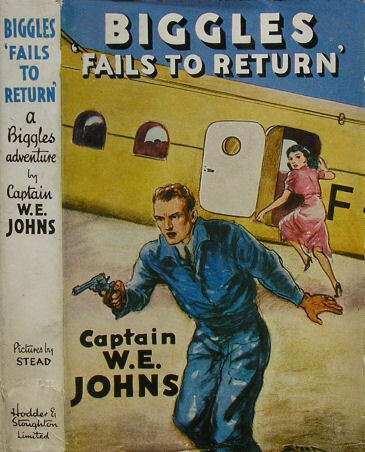 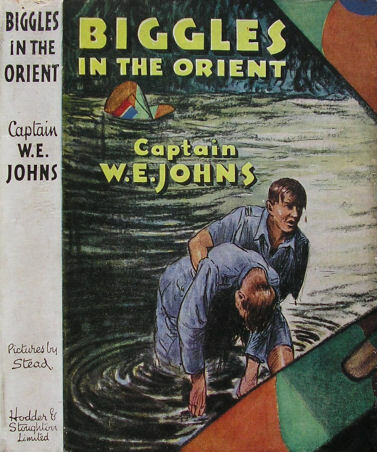 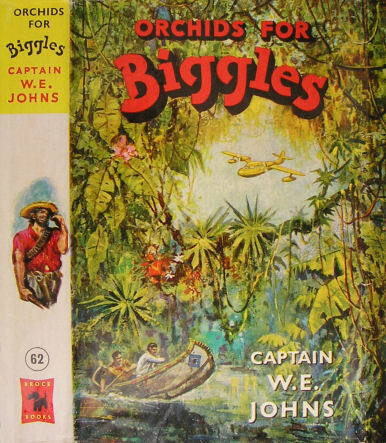 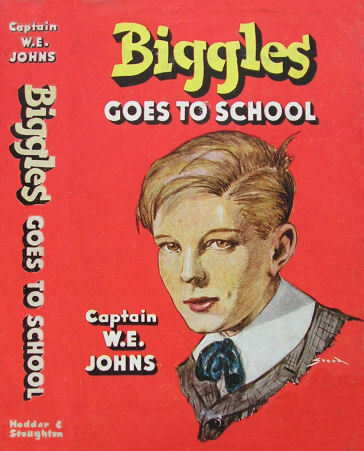 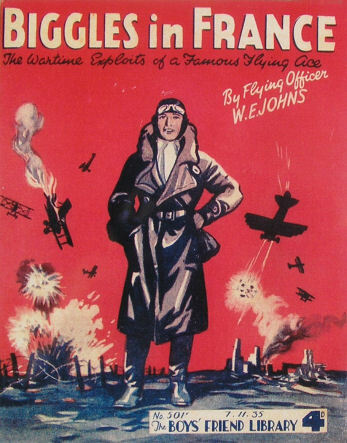 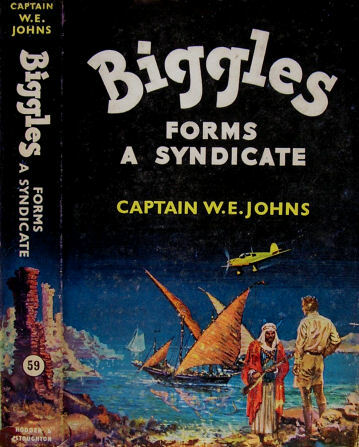 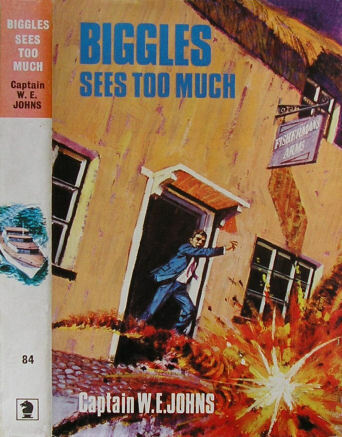 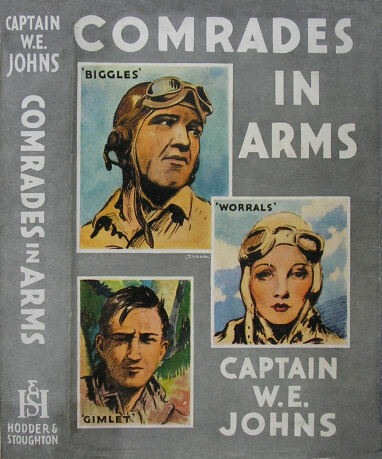 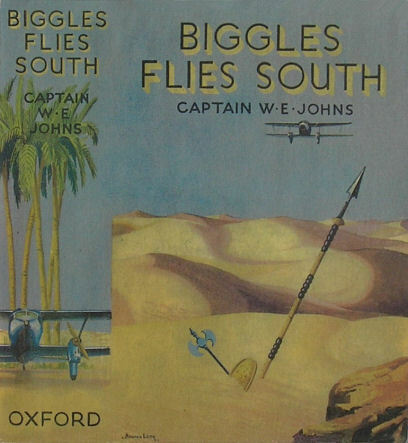 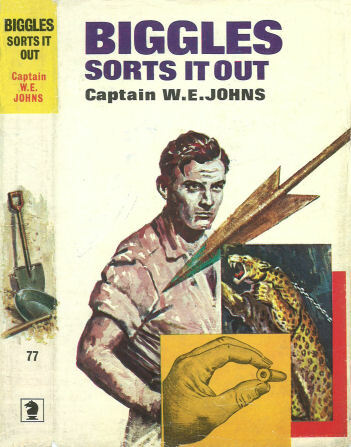 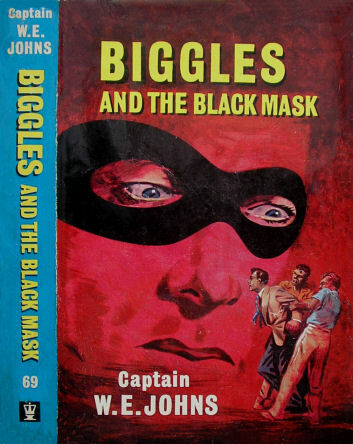 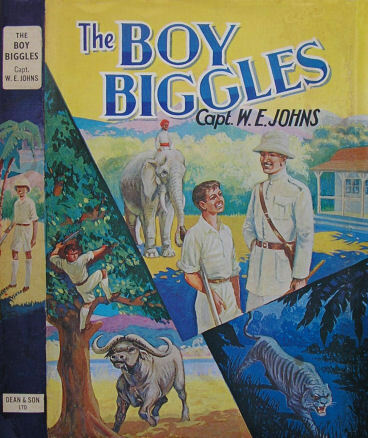 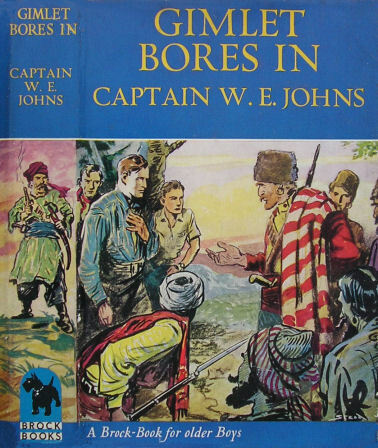 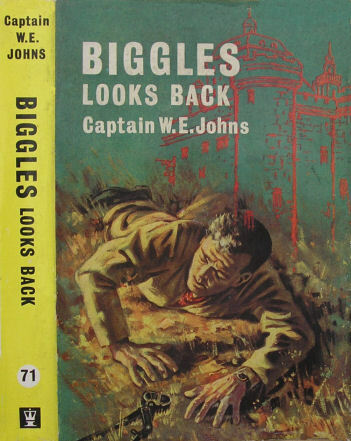 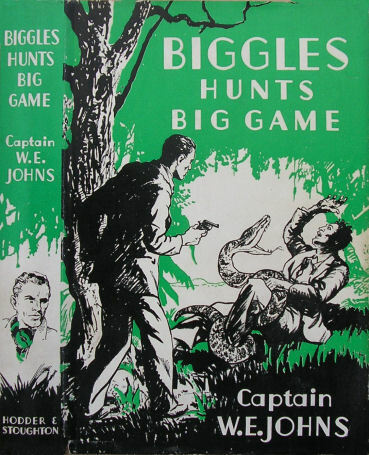 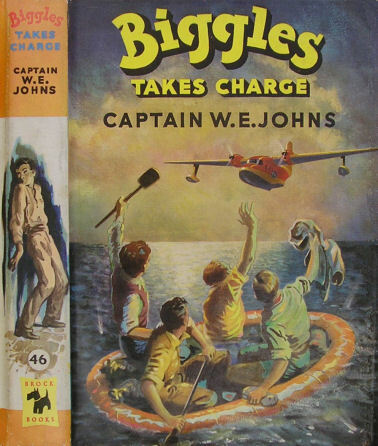 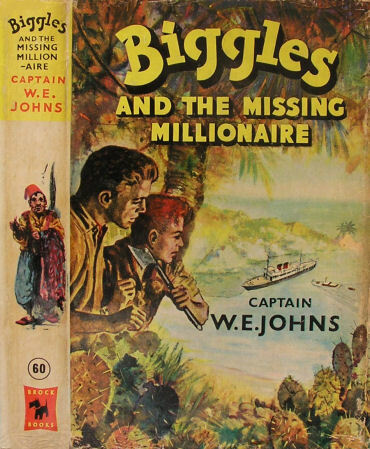 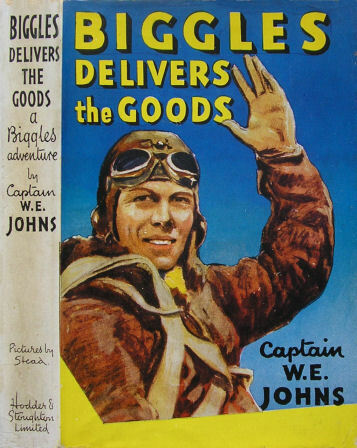 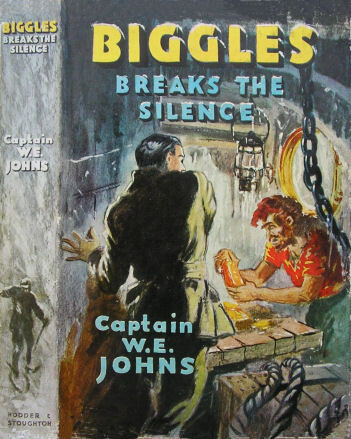 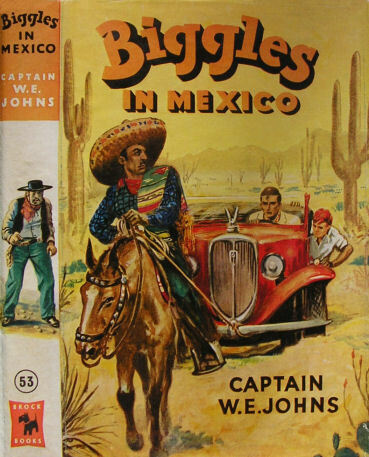 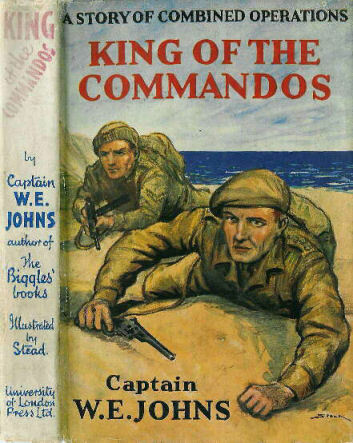 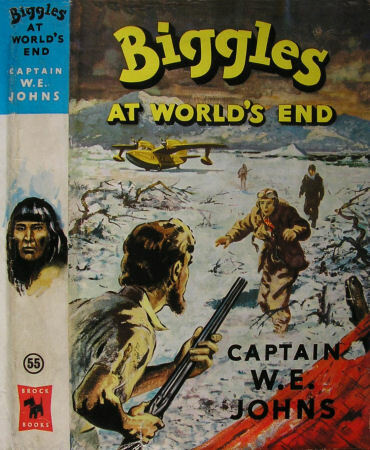 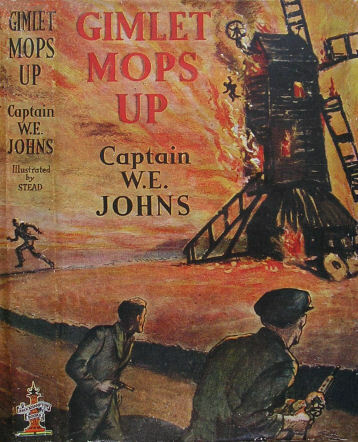 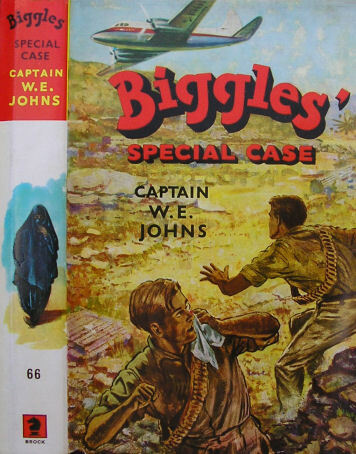 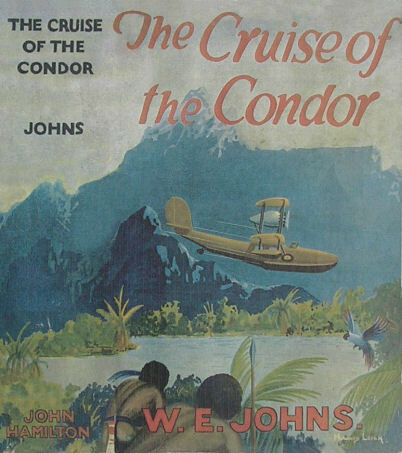 Johns as represented by W. E. Johns (Publications) Limited. 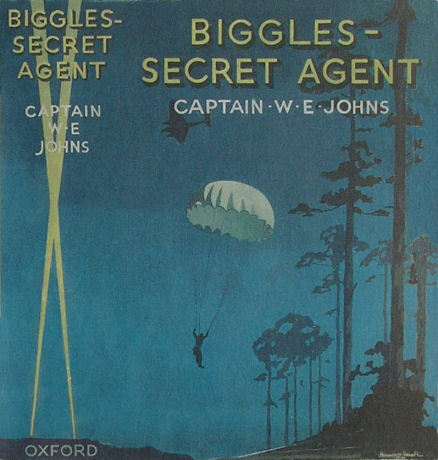 This private limited company have appointed literary agent Pat White of Rogers Coleridge White to represent the interests of the estate. 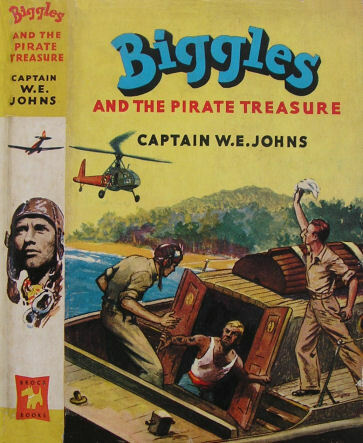 This is a non profit making fan based web site purely for the information of fellow fans - no infringement of copyright is intended. 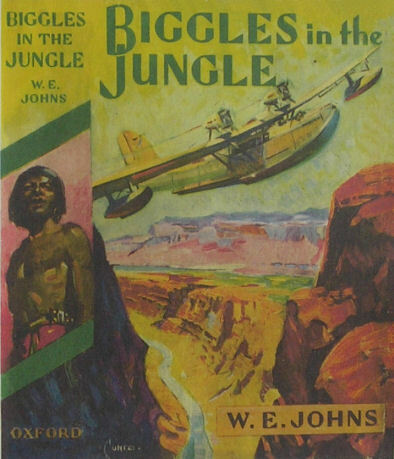 The intention of this web site is to encourage people to read the works of William Earl Johns, one of the great authors of the 20th Century.